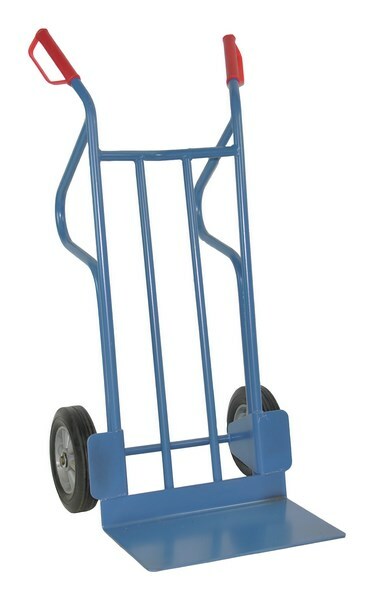 A Sack Truck is a hand cart equipped with an L-shaped toe at the base, thus creating a ledge onto which loads and objects can be placed; simply by tilting the load and sliding the toe underneath, then tilt the truck backwards countering the weight of the load, easily enabling the movement of large weights with ease. 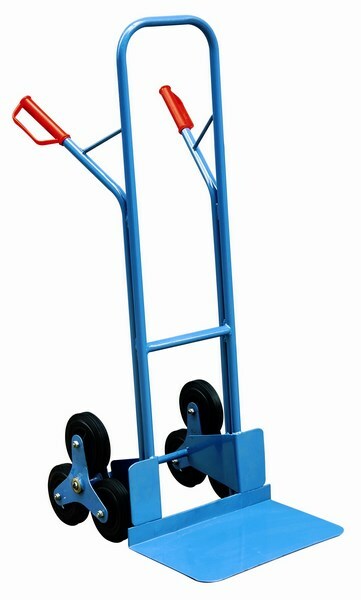 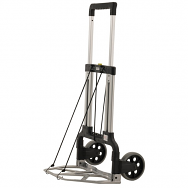 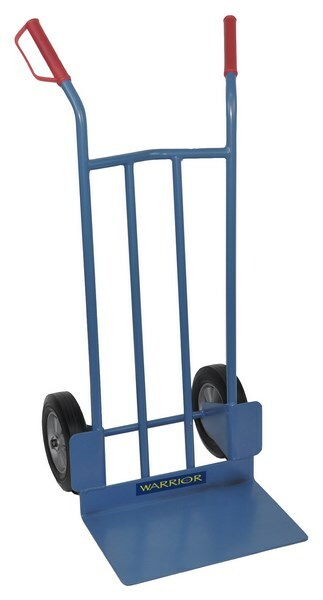 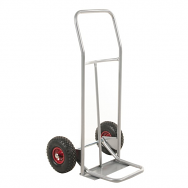 Other names for the sack truck are: hand truck, two wheeler, stack truck, dolley, trolley and bag barrow. 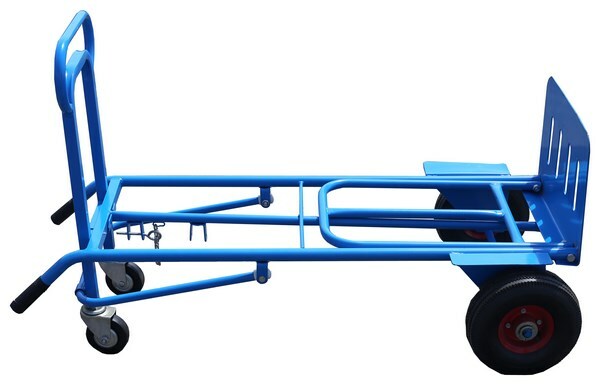 Due to our massive range with a value of over one million pounds Warrior is certain that it can cater for your Sack Truck needs and requirements. 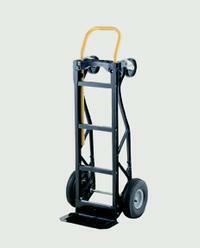 Warrior offers a wide variety of Sack Trucks which fall into five main categories. 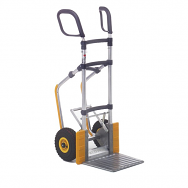 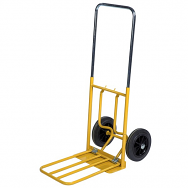 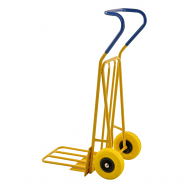 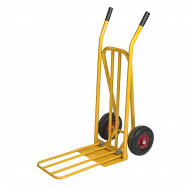 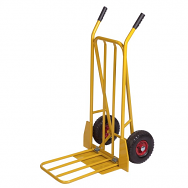 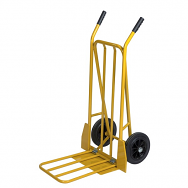 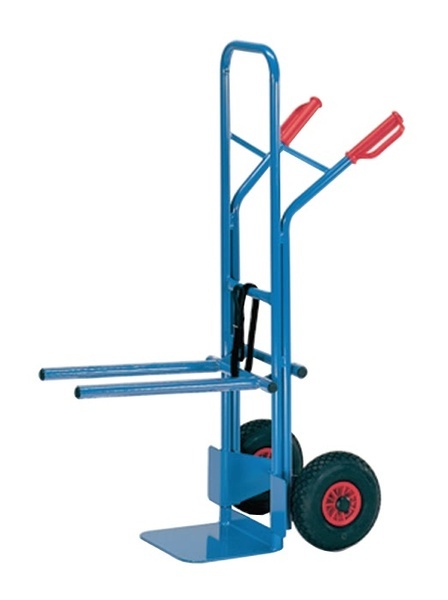 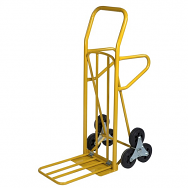 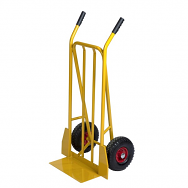 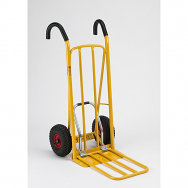 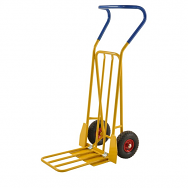 The first of the categories is the basic sack truck model, which is available in a range of specifications: weighing from between 12 and 16Kg, all models have a maximum load capacity of 250Kg, and movement is provided through two pneumatic wheels. 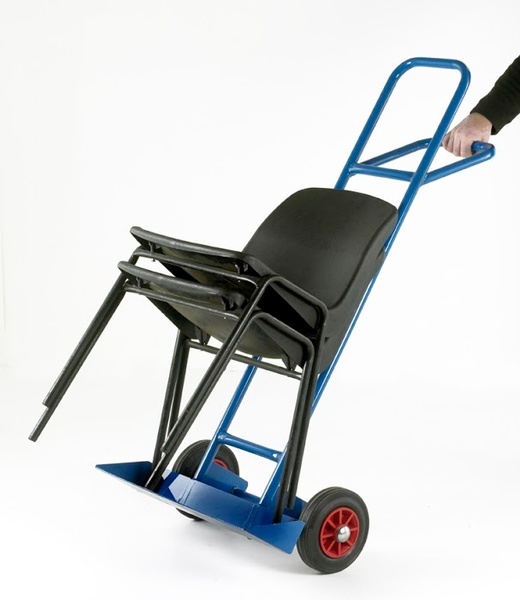 The second category of sack truck available from Warrior is the Warehouse Sack Truck, adjustable warehouse trucks are available in this category with a load capacity of 150Kg, available in two specifications, weighing 2Kg and 12Kg respectively, equipped with a unique handle allow for the movement and manipulation of the truck from a variety of angles and positions. 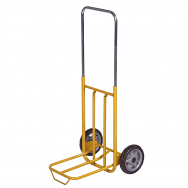 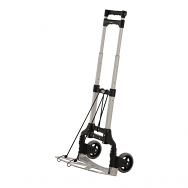 The third of the categories of sack trucks which Warrior offers are Luggage Trucks, a variety of different specifications are available to ensure the provision of truck suitable for required purpose. 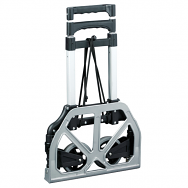 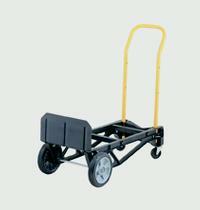 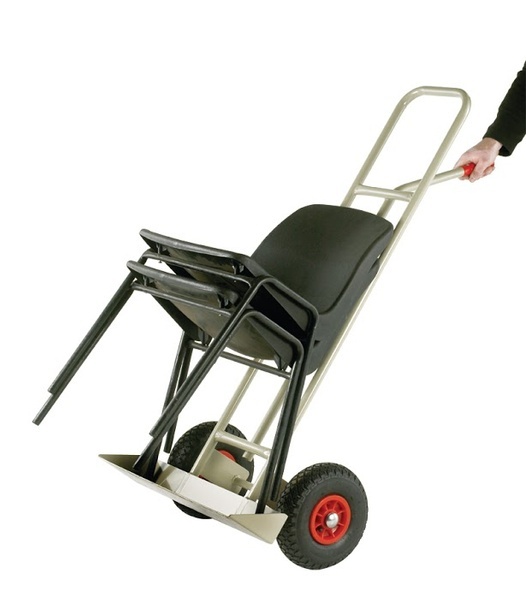 Providing a load capacity ranging between 125Kg-250Kg. 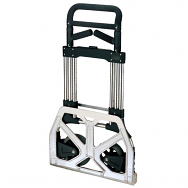 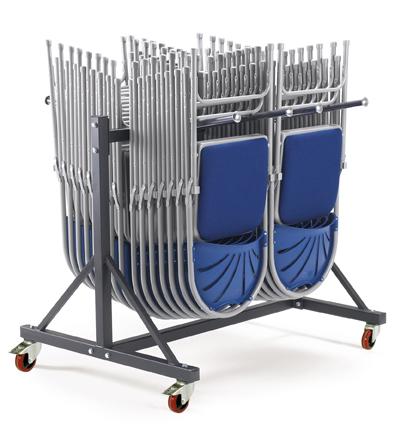 Warrior also provides models available with a strap which allows for loads to be safely secured easing movement. 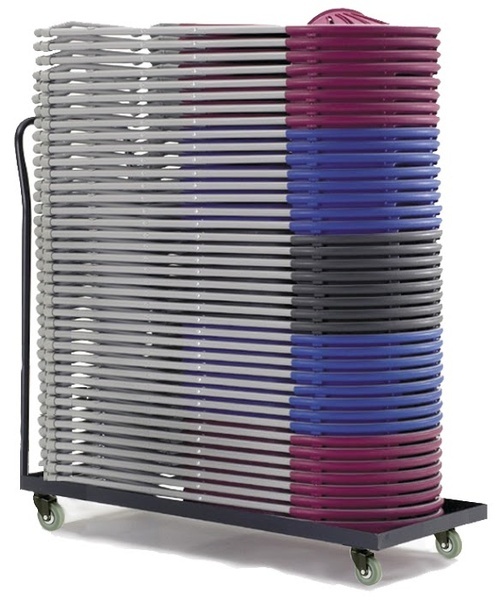 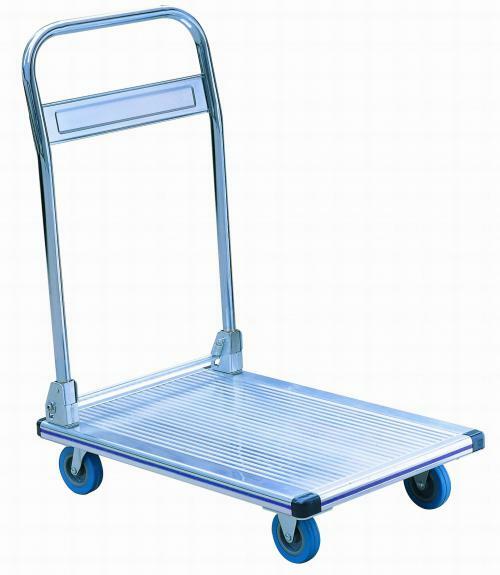 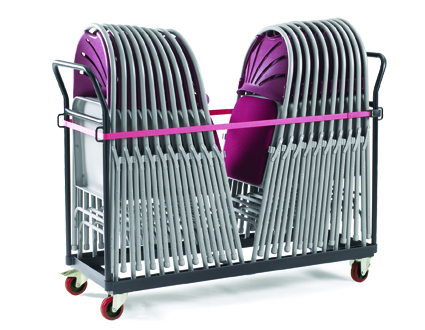 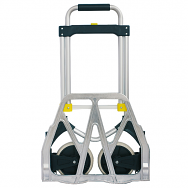 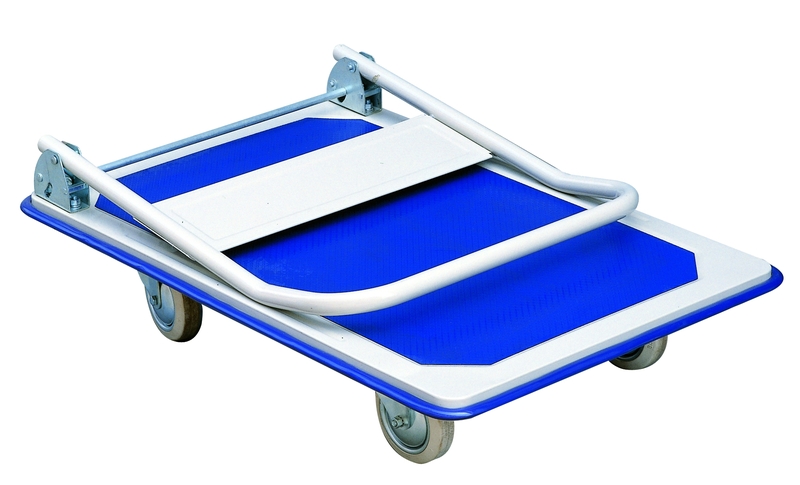 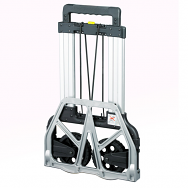 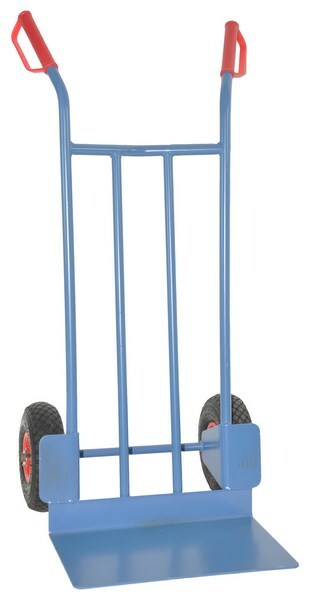 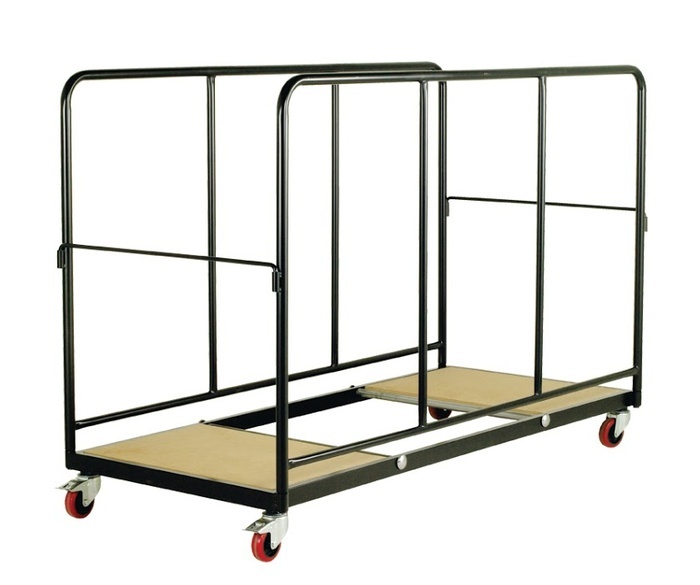 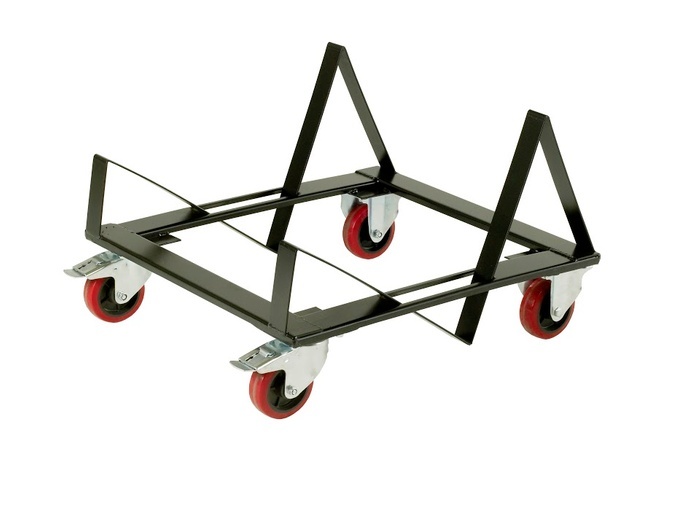 Forth of the categories is the multi sack truck which enables multiple sacks or larger loads to be transported, due to an increase in the surface area of the ledge, a variety of models are available with varied castors and weights to perform varied purposes; however all models have a maximum weight load capacity of 250Kg. 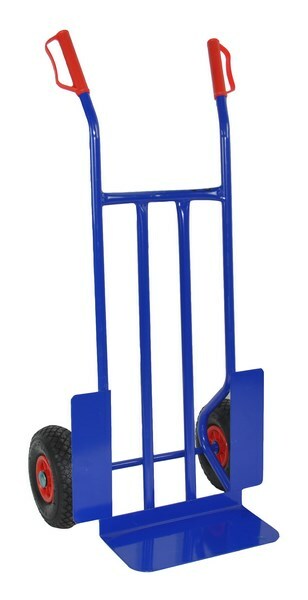 The final category of Sack truck provided by Warrior is the Stair Climbing Sack Truck: Weighing 21Kg, with a maximum load capacity of 200Kg; the trucks stair climbing ability is provided through a 3 rubber Star wheel which work simultaneously together rotating, allowing the truck to climb stairs whilst loaded with ease. 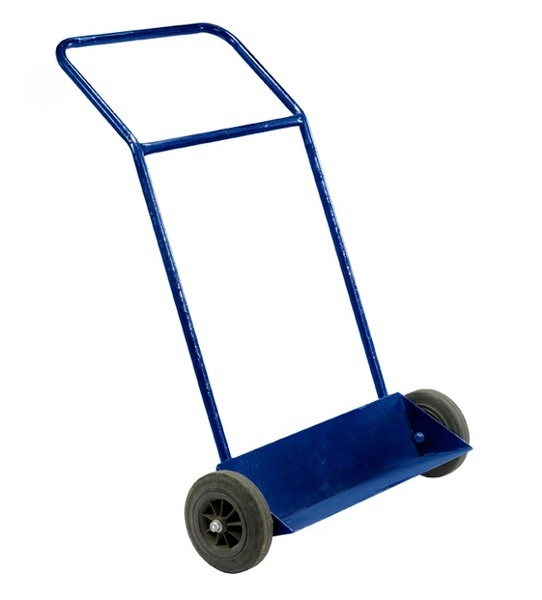 We offer a huge variety of Sack Trucks, however if you have any queries or concerns please do not hesitate to ring our technical team who will be happy to help on 01384 895859.